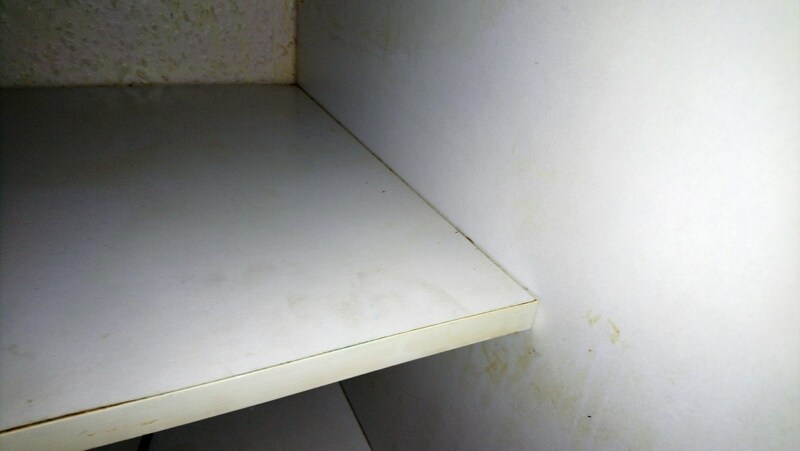 www.ultimatehandyman.co.uk • View topic - How do I remove this shelf? How do I remove this shelf? Post subject: How do I remove this shelf? Any ideas how that shelf is fitted? I'd like to remove it without breaking it if it's possible. 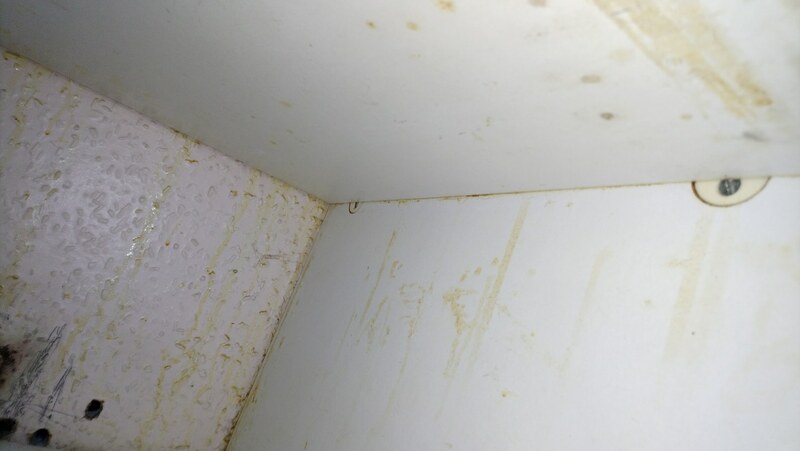 Post subject: Re: How do I remove this shelf? It'll be screwed from the outside inwards. If you want to keep it there is no easy way to remove with carcass in situ. If you don't want to keep it just smash it off. Thanks Ktuludays, looks like it's hammer time! I'm trying to think of an mc hammer style reply but it's evading me. There will be screws or dowels either pushed on the inside or screwed from outside. Get something really thin but reasonable strong like thin flat plastic. I just pulled the shelf up so it breaks underneath should I want to reuse it but after some consideration decided to bin the shelf. It's very unlikely I'll need it in a near future and I can always get a new one later. Pocket holes for shelf fixing? Crazy idea? How to remove these hooks?